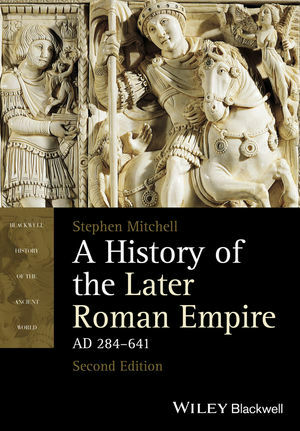 Stephen Mitchell is Emeritus Professor of Ancient History at the University of Exeter and a Fellow of the British Academy. He is also the author of Anatolia. Land, Men, and Gods in Asia Minor (1993), Cremna in Pisidia (1996), and Pisidian Antoch (1998).